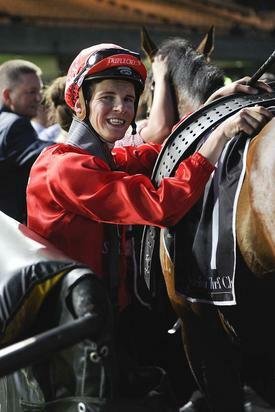 Apprentice jockey Nick Heywood rode his 20th metropolitan winner today & therefore has outridden his 3kg metropolitan claim. He guided Secret Trail to victory in the Bowermans Officer Furniture Handicap (1100m) at Canterbury Park. It’s the second time he has won on the Peter and Paul Snowden-trained mare. Nick will still claim 3kg at Royal Randwick on Saturday. He will claim 2kg thereafter.